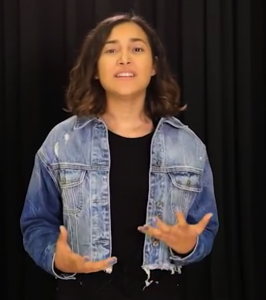 LatinaLista — Undocumented students, otherwise known as DREAMers, have been signing petitions, staging hunger strikes, marches, rallies and risking arrest for several years now. They risk exposing their legal status in the United States for one common goal — to be recognized by the United States as citizens by virtue of growing up in this country and knowing no other country as home. 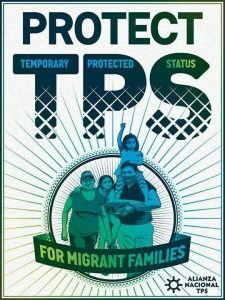 Living an undocumented existence is stress enough for anyone of any age — always afraid of being deported and separated from loved ones, not able to qualify for federal assistance with tuition for college, not being able to work legally, drive a car, get car insurance or to even board a plane. Thanks to the federal program DACA, many DREAMers now have the legal documentation to do the things they could never do before. For 14 undocumented students from Long Beach, California, they achieved a goal that is most DREAMers biggest dream — visit the country where they were born. In this case, Mexico. However, a trip that each had longed dreamed about turned out very differently than what they expected and solidified for them all which country is really home. 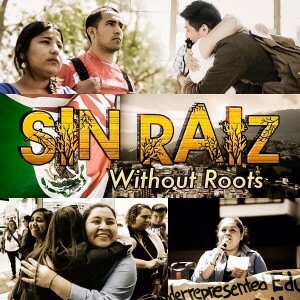 Sin Raiz is a short documentary following these 14 DREAMers back to Mexico and their search for an identity that straddles two cultures, two countries but one heart.